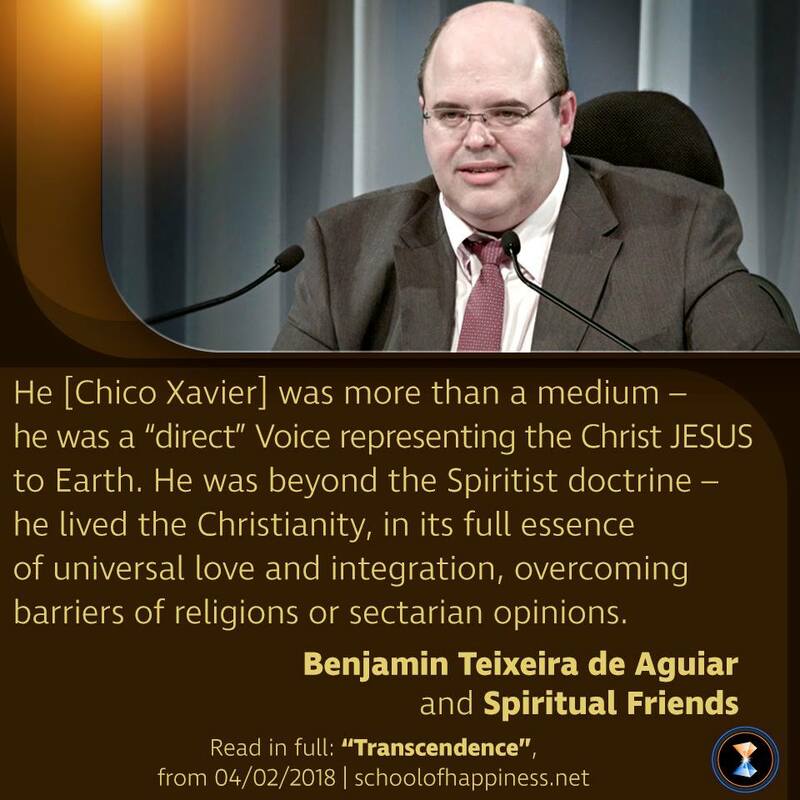 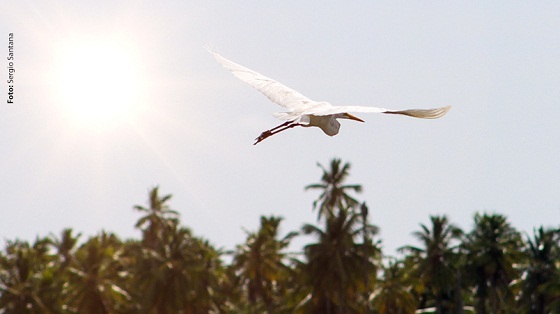 He was beyond the Spiritist doctrine – he lived the Christianity, in its full essence of universal love and integration, overcoming barriers of religions or sectarian opinions. 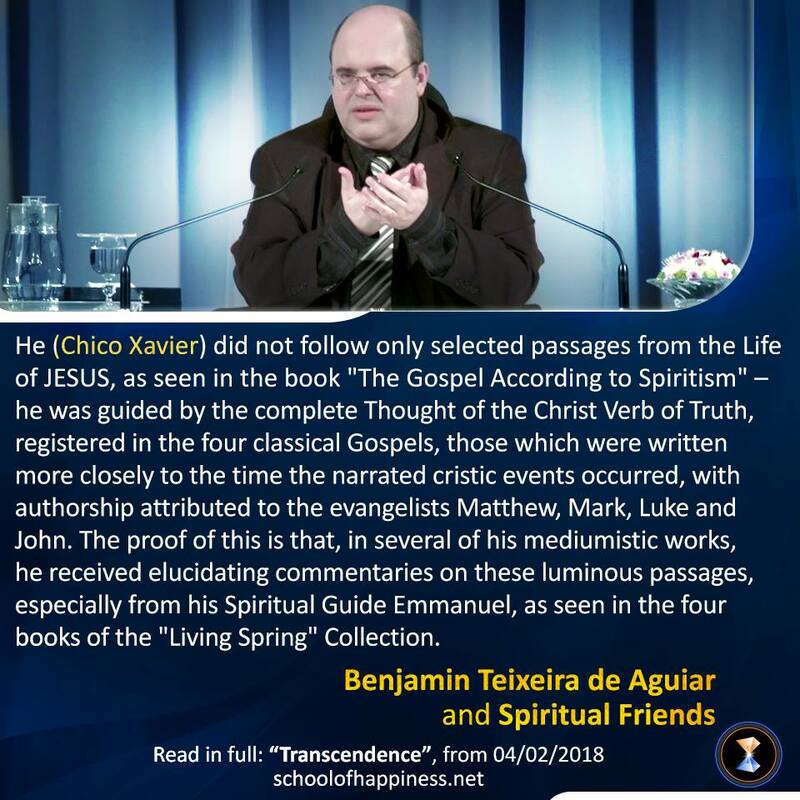 Chico did not follow only selected passages from the Life of JESUS, as seen in the book “The Gospel According to Spiritism” – he was guided by the complete Thought of the Christ Verb of Truth, registered in the four classical Gospels, those which were written more closely to the time these narrated Christic events occurred, with authorship credited to the evangelists Mathew, Mark, Luke and John. 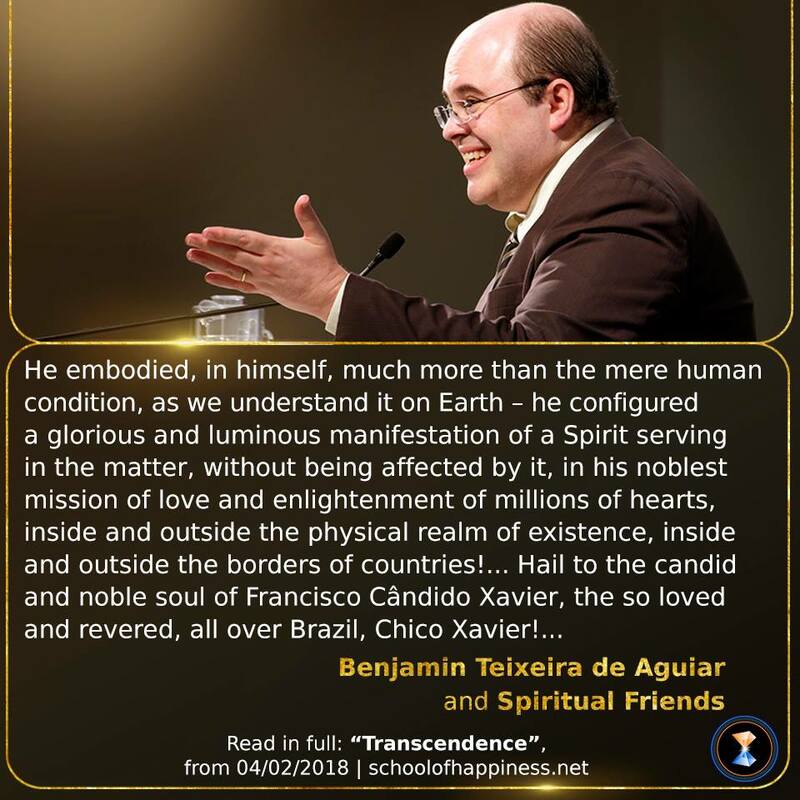 The proof of this is that, in several of his mediumistic works, he received elucidating commentaries on these luminous passages, especially from his Spiritual Guide Emmanuel, as seen in the four books of the “Living Spring” Collection.